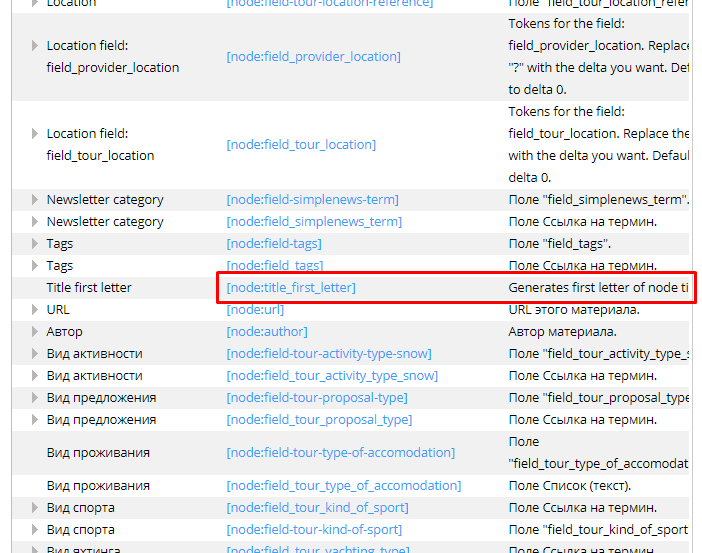 Lets say you want to crete a custom node token that will return a first letter of the node title. Don't forget to flush the cache to update token register. That's it: go to the token list and it should be there! How can I make it work with panels_everywhere?